Most of the time we try to stay in interesting places – hotels, apartments, villas, chalets, even the odd B&B – but sometimes you just have to stay in nice hotels with a high degree of comfort. A bit like restaurants, the more exclusive [expensive] the less aloof and more relaxed. Somewhere to call home when you’re away. We’re trying to explore more apartments for stays in London – there are some very comfortable places through HomeAway, for instance; ideal for 3-4 nights – and not just London. Paris, New York, Florence, Rome, Berlin – we haven’t been to Berlin but it’s going feature on the tour shortly. We’ve looked at AirBNB and Owners Direct as well, but their level of financial protection doesn’t always suit us. We had a good villa experience in Mallorca, but it wasn’t without a couple of stresses. 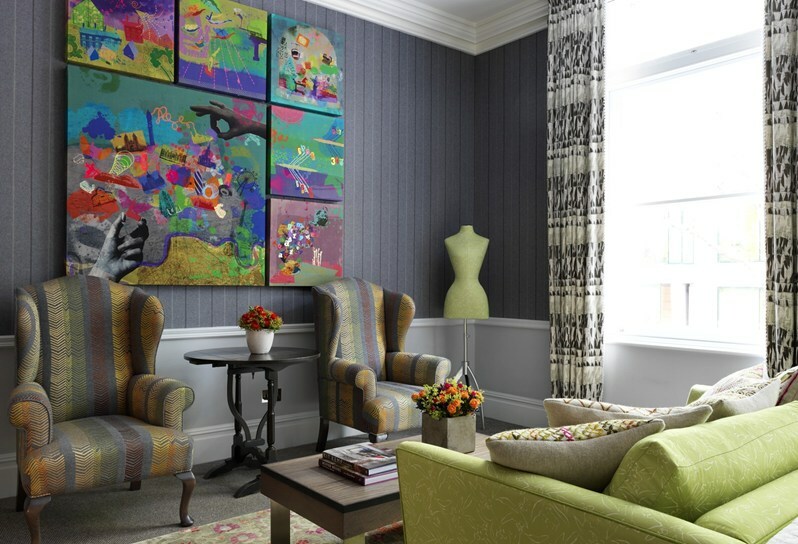 We’ve had our fair share of smart hotel experiences in London with some very smart [hip, cool? – well, they were once] places – the Metropolitan, or One Aldwych. 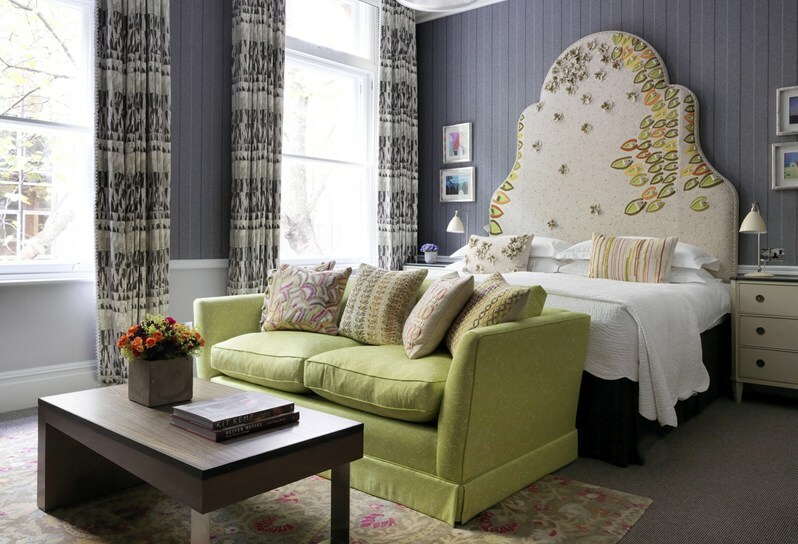 The place we keep coming back to though is the Covent Garden Hotel. 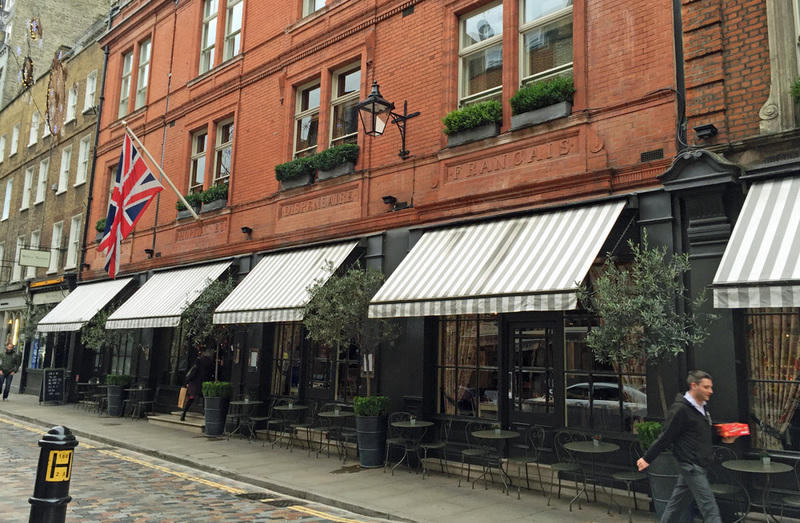 One of several equally relaxed places owned by the Firmdale group, this one has just right location in Monmouth Street, in the heart of Covent Garden. It doesn’t have the same vibe as One Aldwych’s cocktail foyer, or a smooth cocktail recipe to share, and it doesn’t have a world-class restaurant. It just has comfort in bucket loads. We referenced it as the London equivalent of Pavillion de la Reine in Paris. What it does have is restrained style and very acceptable breakfasts; the yogurt and fruit compote pots are life affirming. We’ve also tried the Haymarket – nice pool, but we keep returning here. They also have one in New York; now there’s a thought.